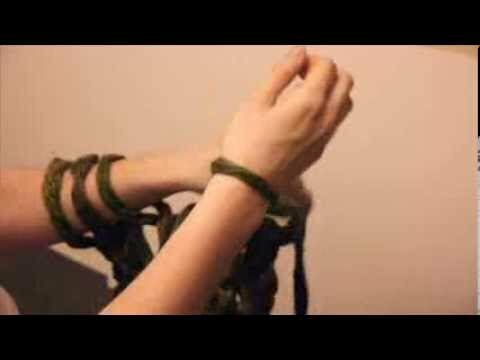 Emily demonstrates one way to knit with beads. 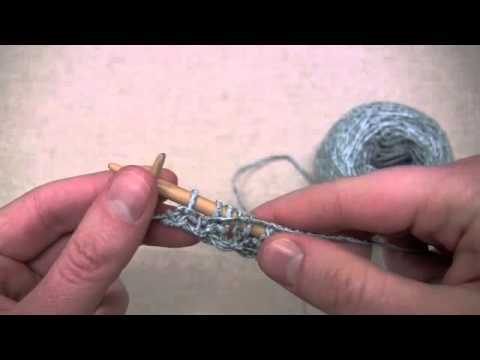 Emily demonstrates when to weave in a lifeline while knitting lace. 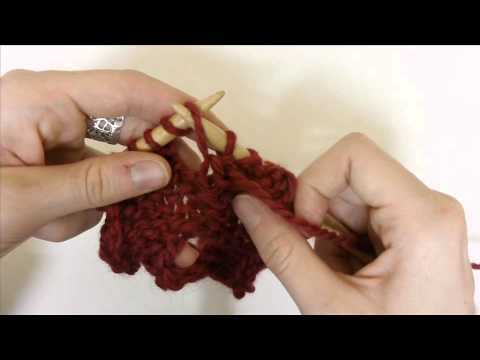 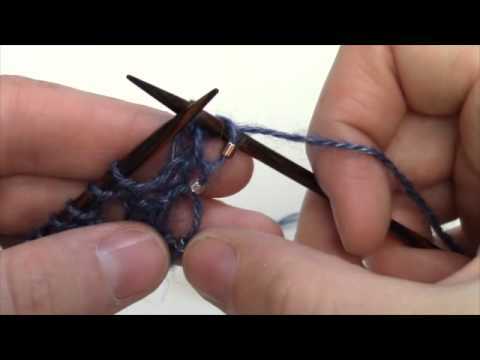 Emily demonstrates a method of a loose bind off using a larger needle. 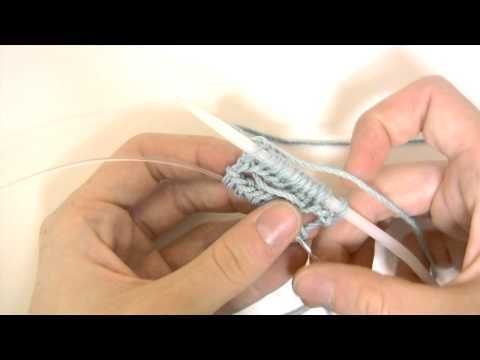 Emily demonstrates how to arm knit using Link. 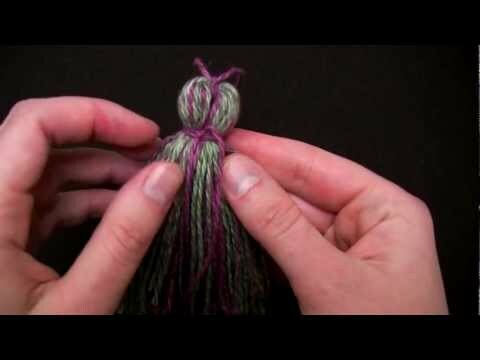 Emily demonstrates how to make a double yarn over. 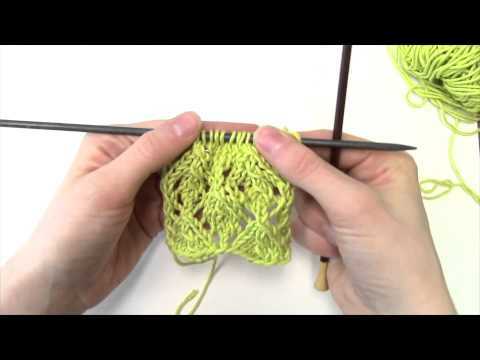 Emily demonstrates how to read a lace chart. 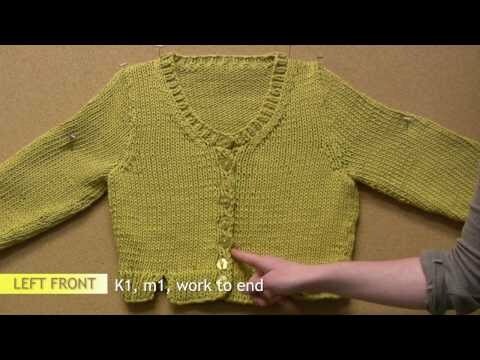 Amanda explains how to reverse the shaping when knitting the fronts of a cardigan. 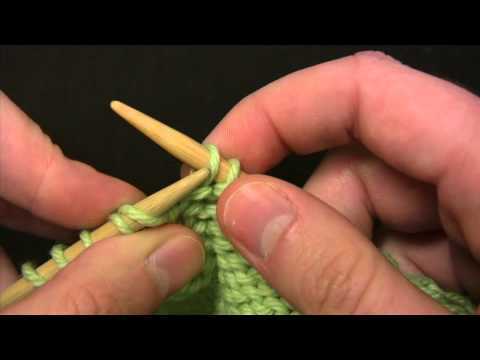 Emily explains another way to knit in the round using two circular needles. 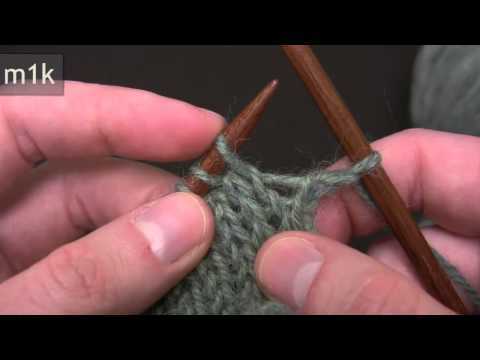 Learn how to fix a dropped stitch on either the knit or purl side of stockinette. 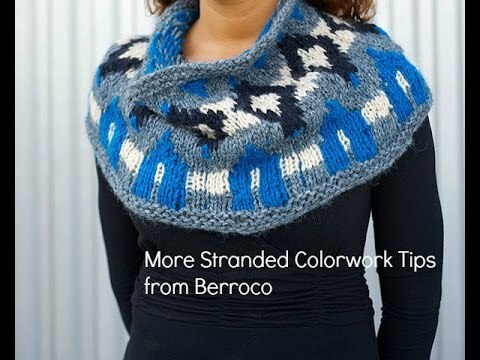 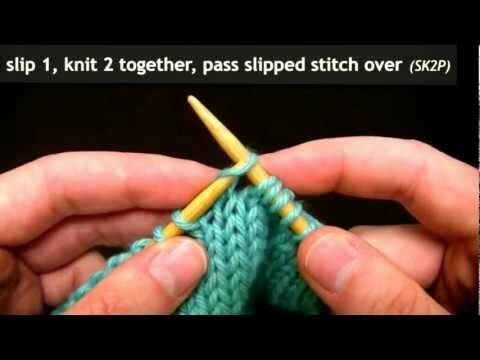 Learn the difference between slipping a stitch purlwise and and slipping it knitwise. 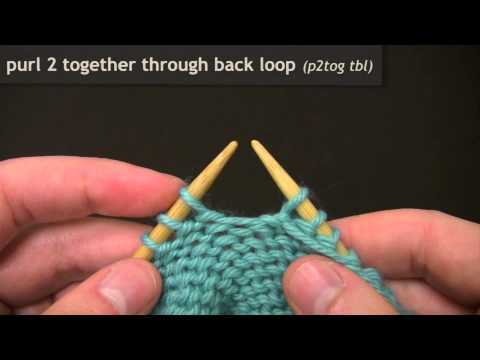 Amanda gives you a step-by-step tutorial on the following decreases: k2tog, k3tog, SSK, and SSSK. 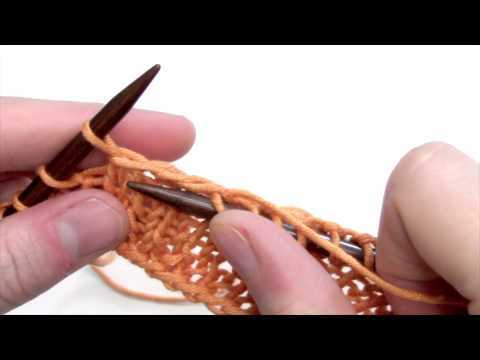 How to work a "make one" increase on both the knit and purl sides of stockinette. 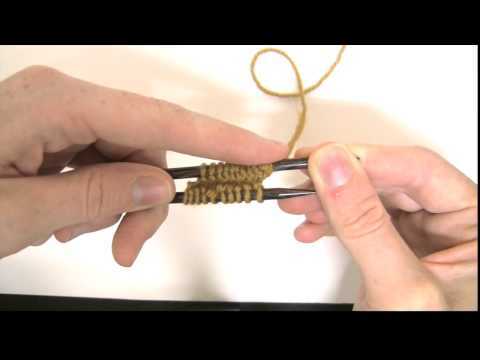 Amanda demonstrates how to easy it is to make a tassel. 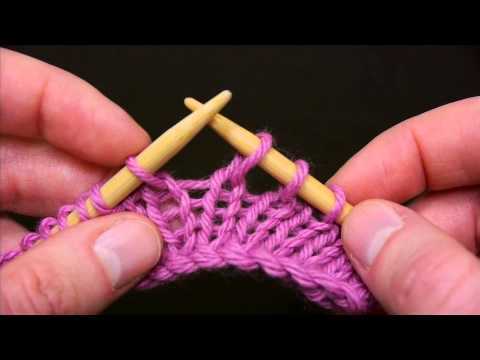 This easy and attractive rib stitch is also sometimes referred to as "Fisherman Rib."